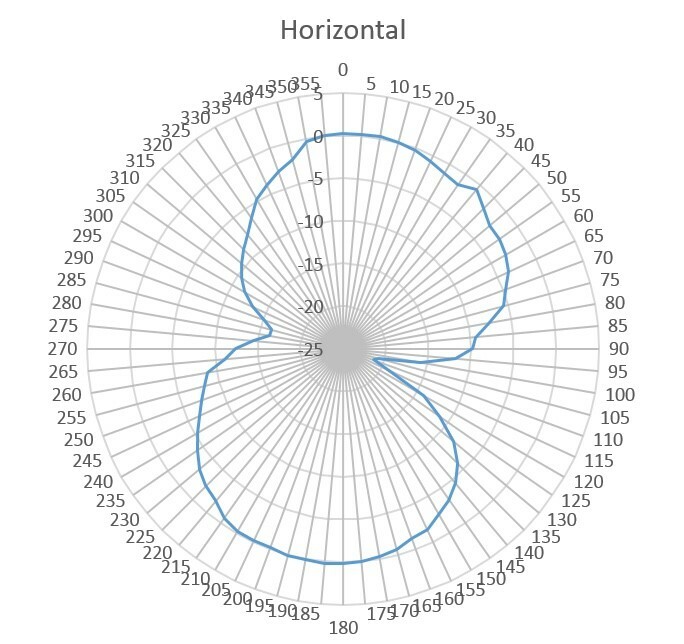 Updated the antenna radiation pattern document. Please find and confirm it. Here are BIRDS-3 documents information concerned about Amateur Radio Operators.